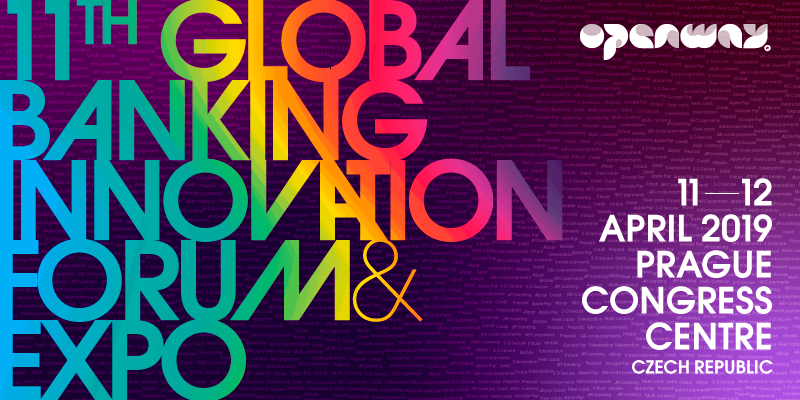 11th Global Banking Innovation Forum & Expo: Get an access to webinars and special materials about WAY4 Digital Payments Platform! Please note that we can not share the solution descriptions with those who indicate not business emails. Thank you for your request! You will receive the documents to your e-mail during 48 hours.